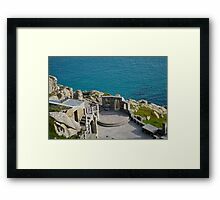 dinghysailor1, – Thanks for the comments. 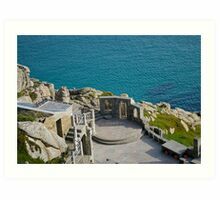 May I use this fine image ? 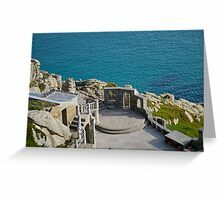 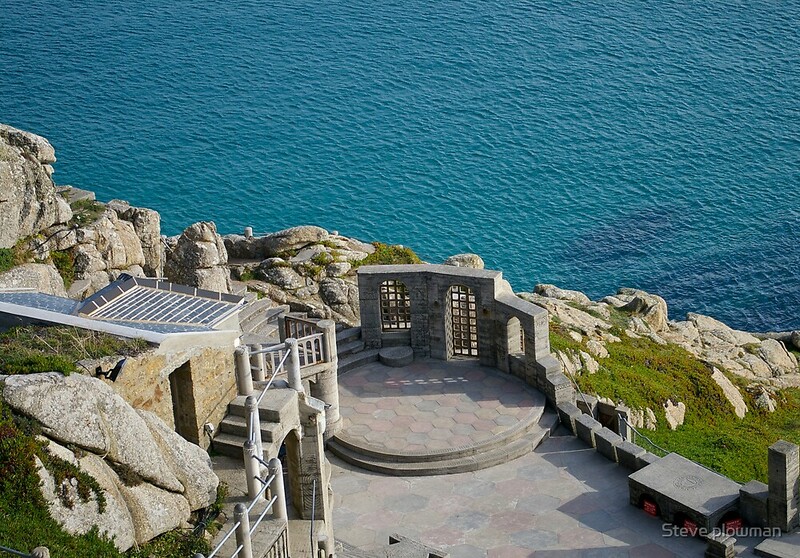 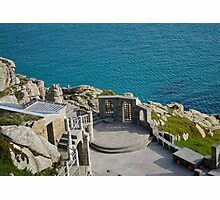 Hi Cliff, thanks for your comment on my photo The Minack theatre 2. 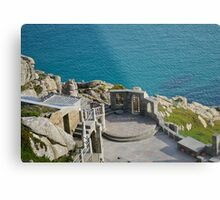 When you say can you use this image in what context would it be used, I wouldn’t just give away the copyright. Are you proposing to pay for the usage.